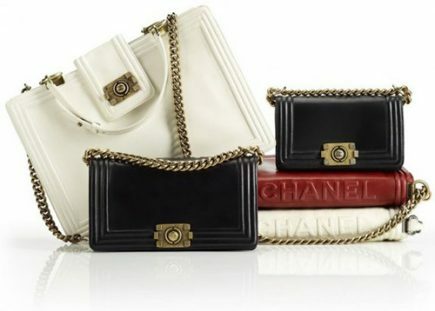 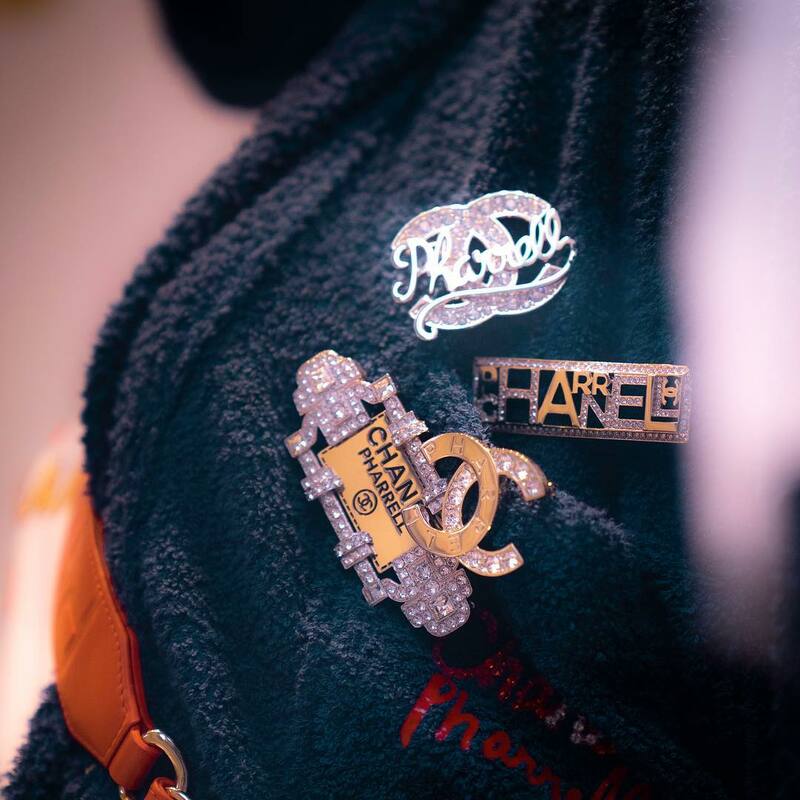 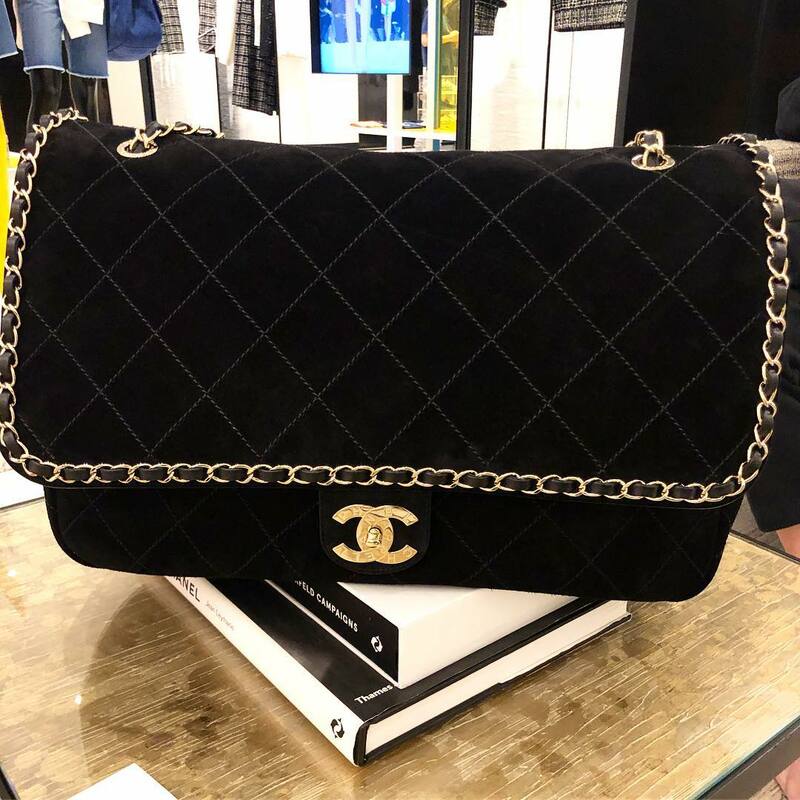 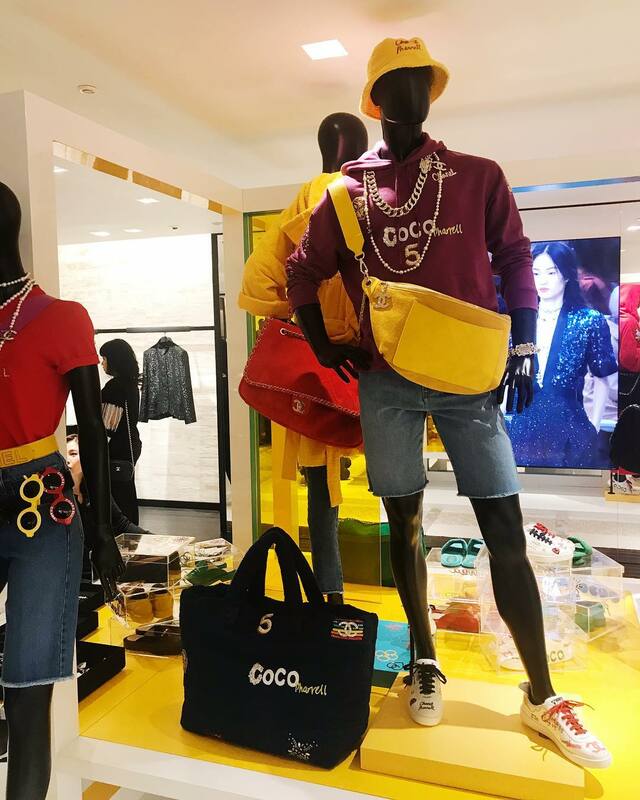 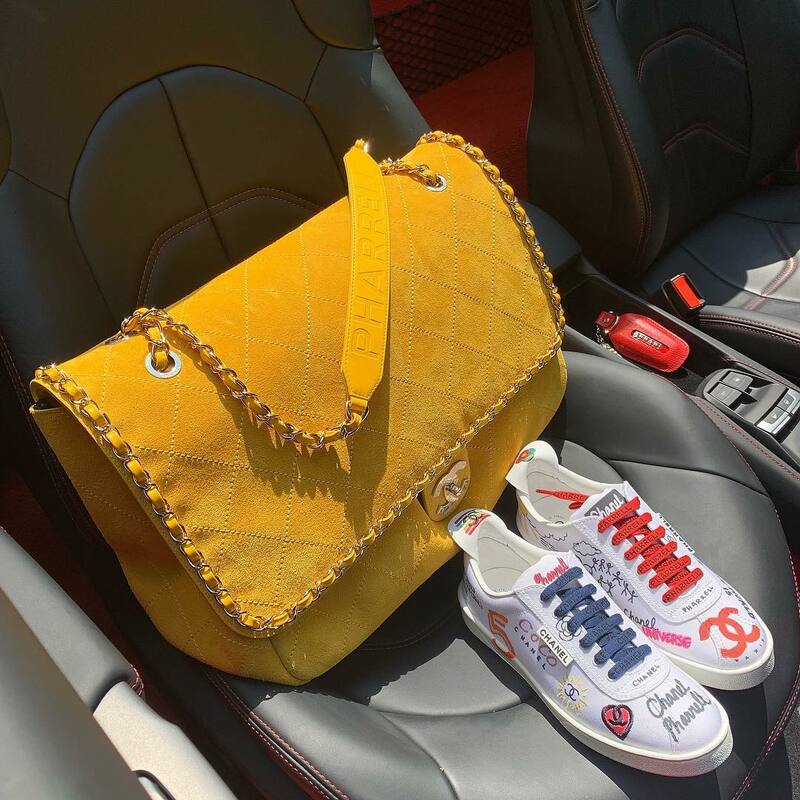 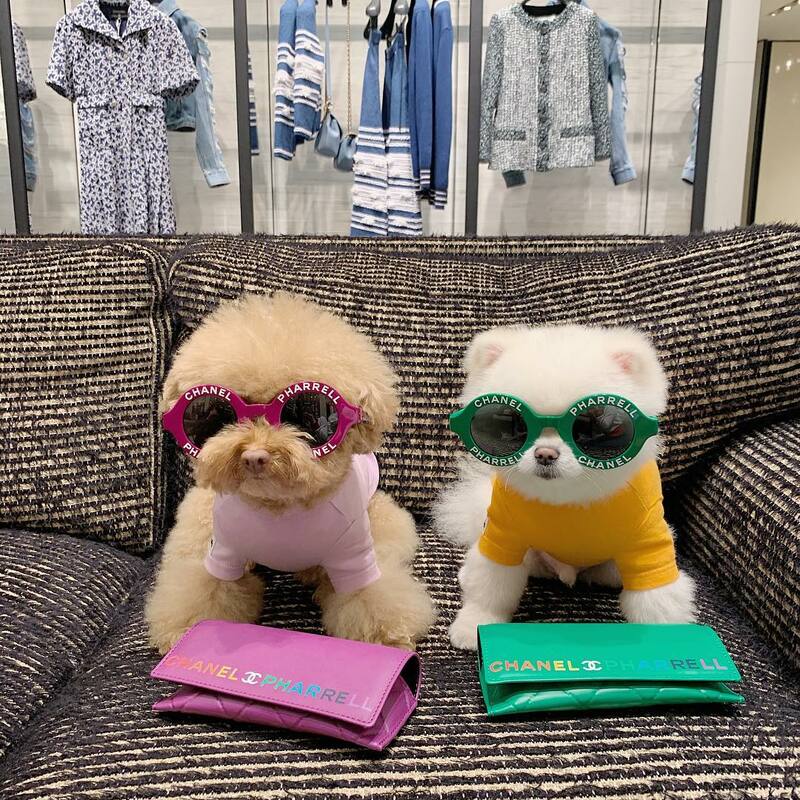 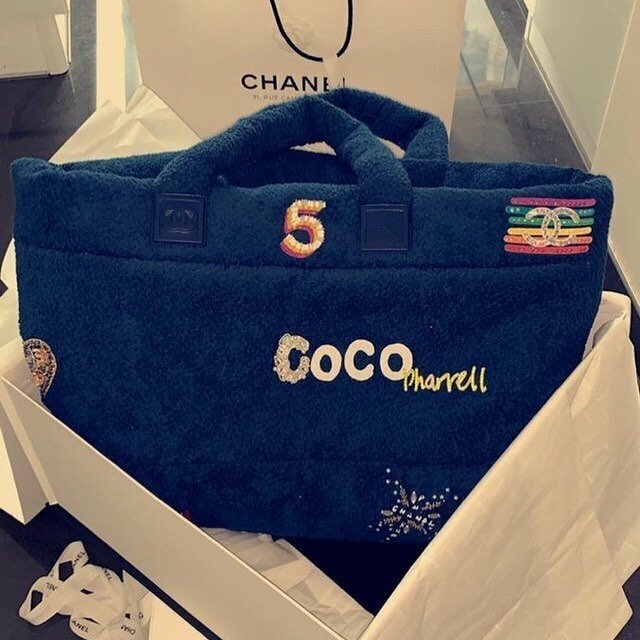 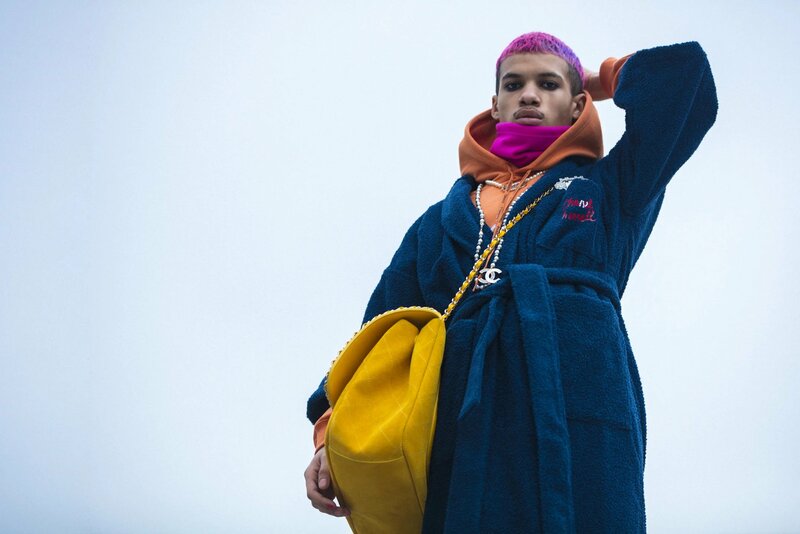 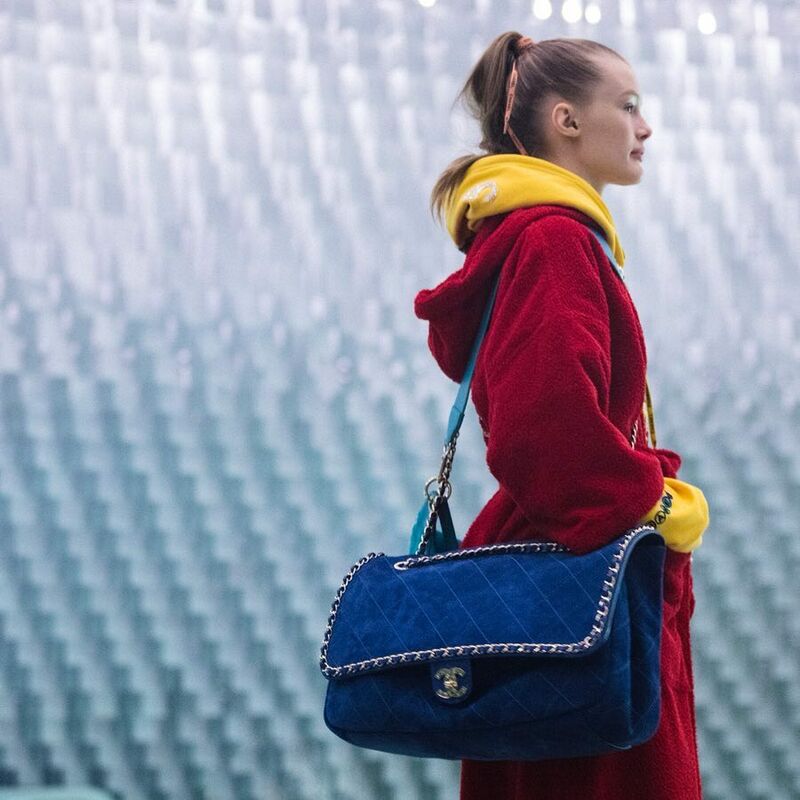 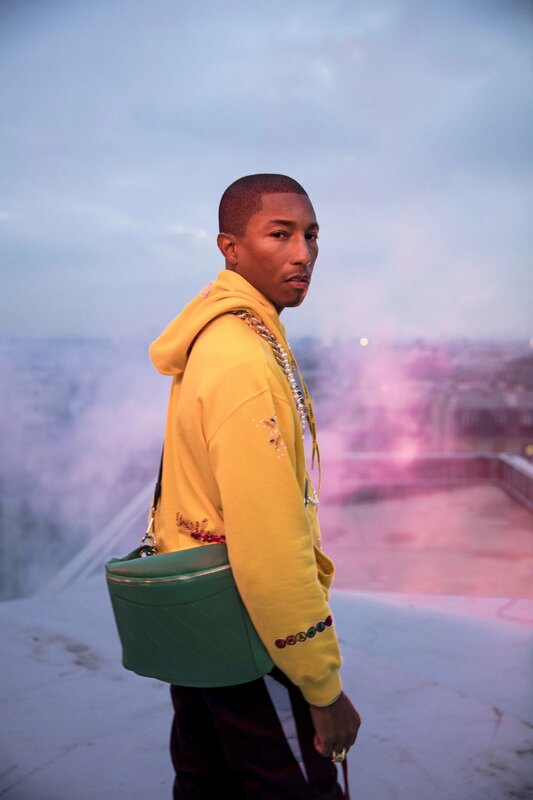 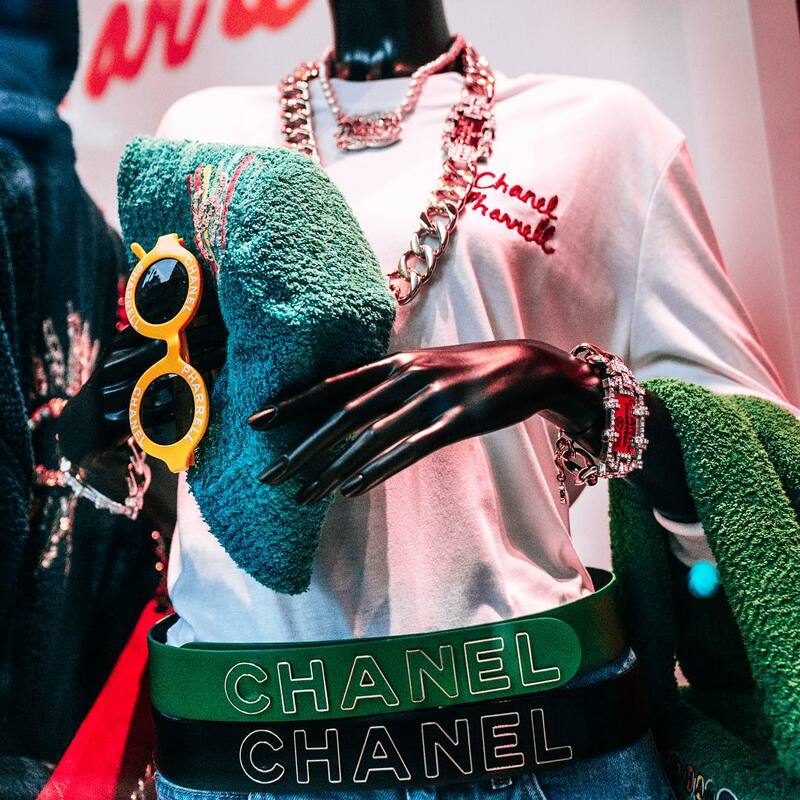 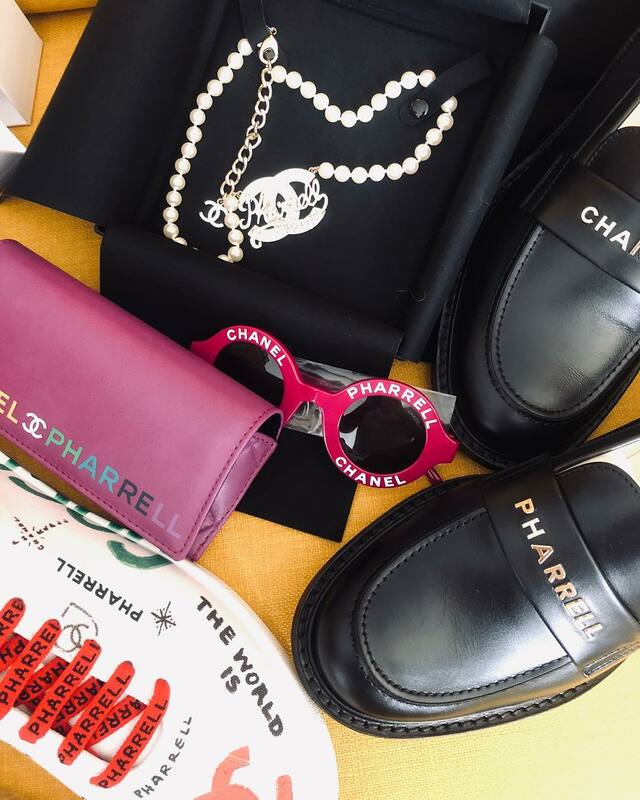 The Chanel x Pharrell Capsule Collection is an unexpected release. 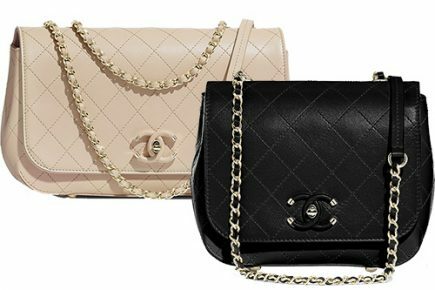 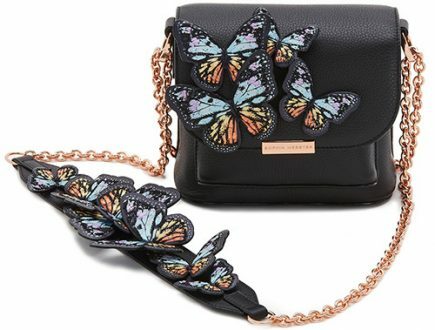 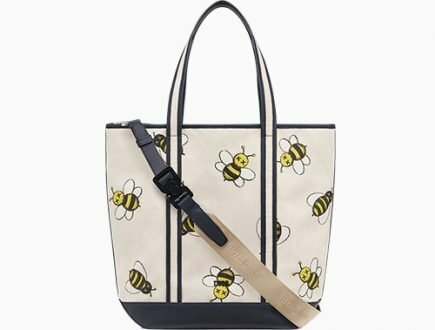 New handbags and accessories are now available in 40 boutiques starting from April 4th. However, this collection has already started selling in the new Seoul flagship boutique. 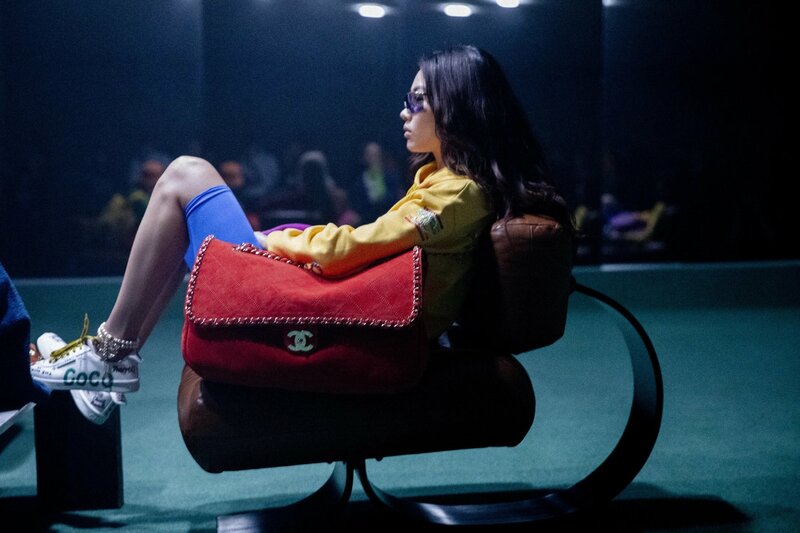 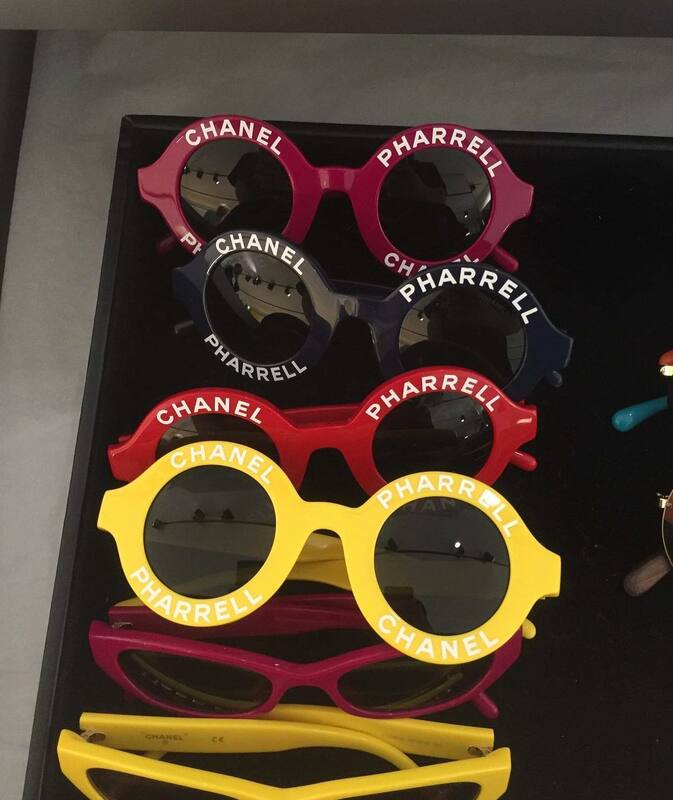 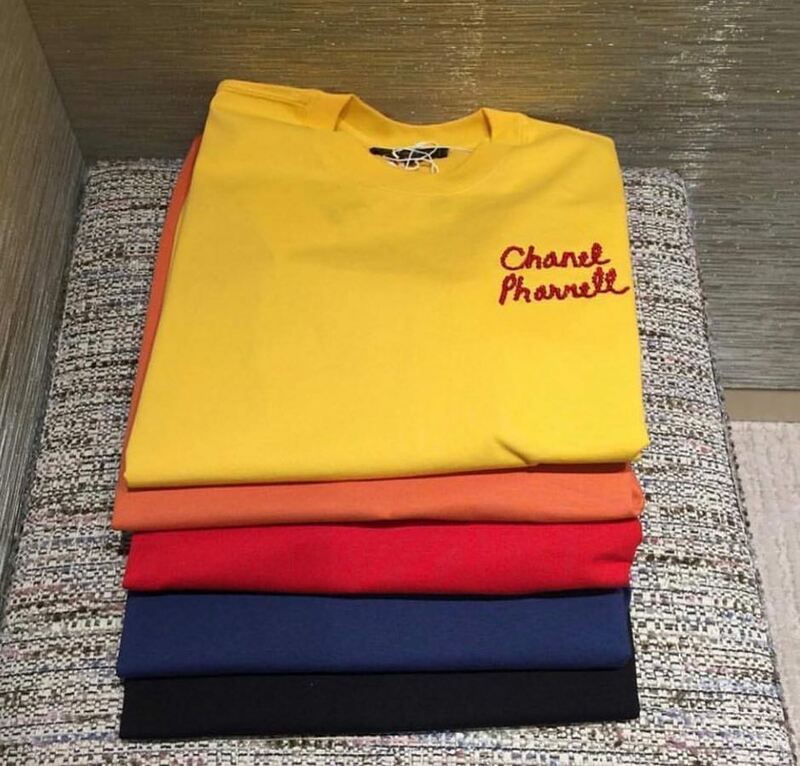 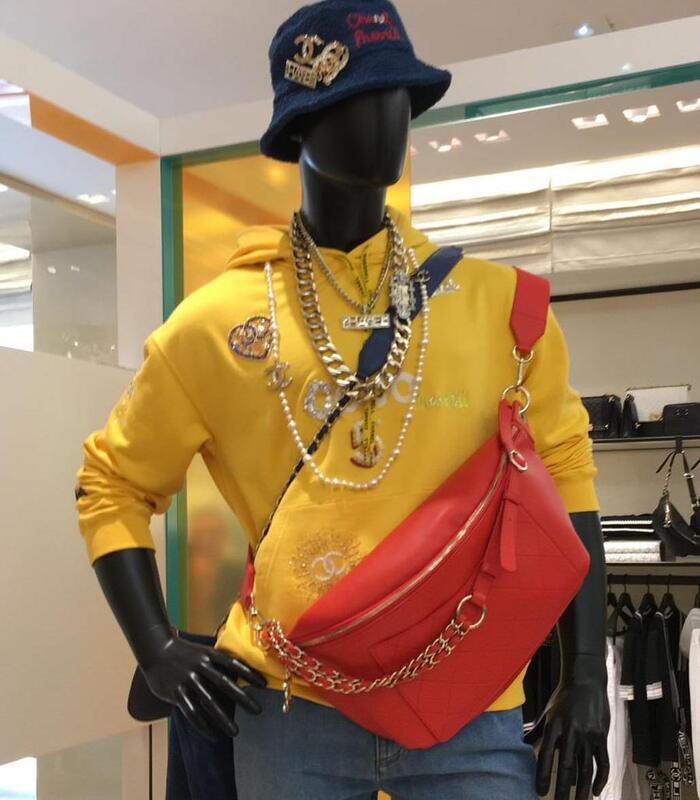 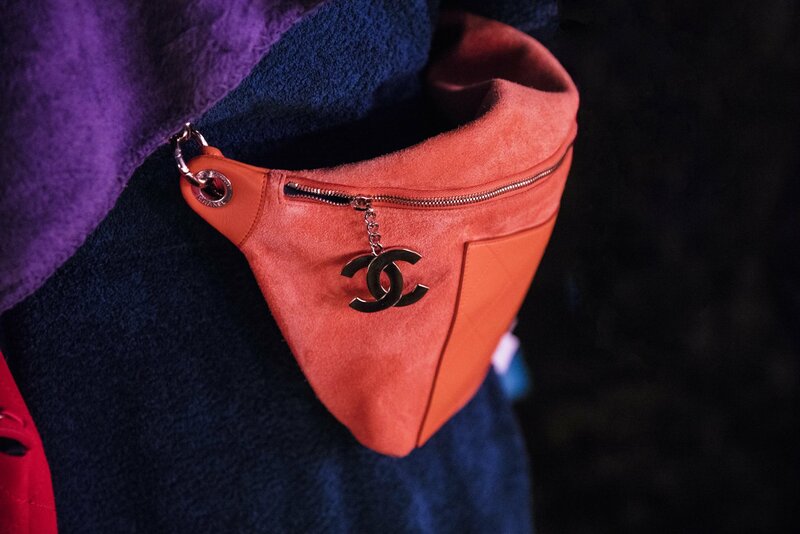 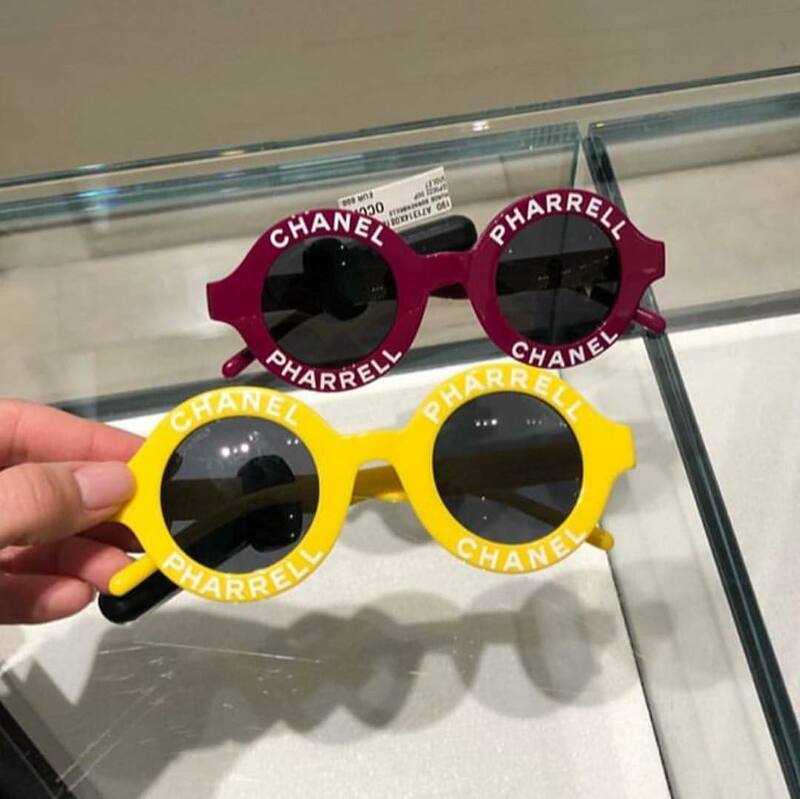 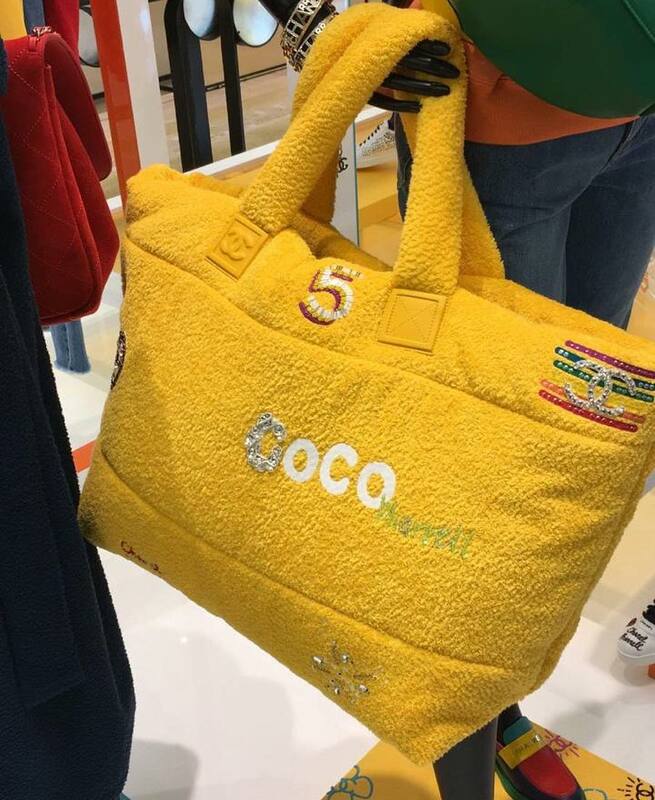 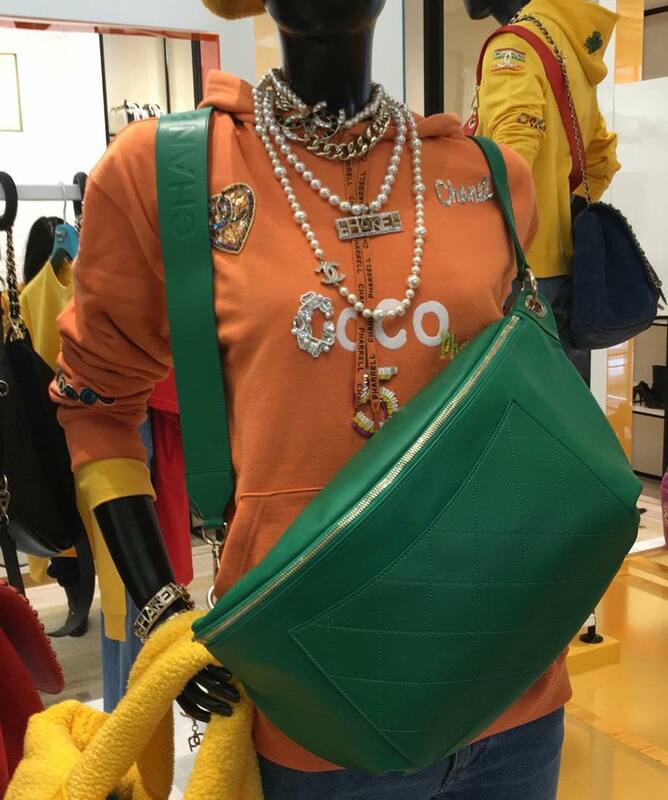 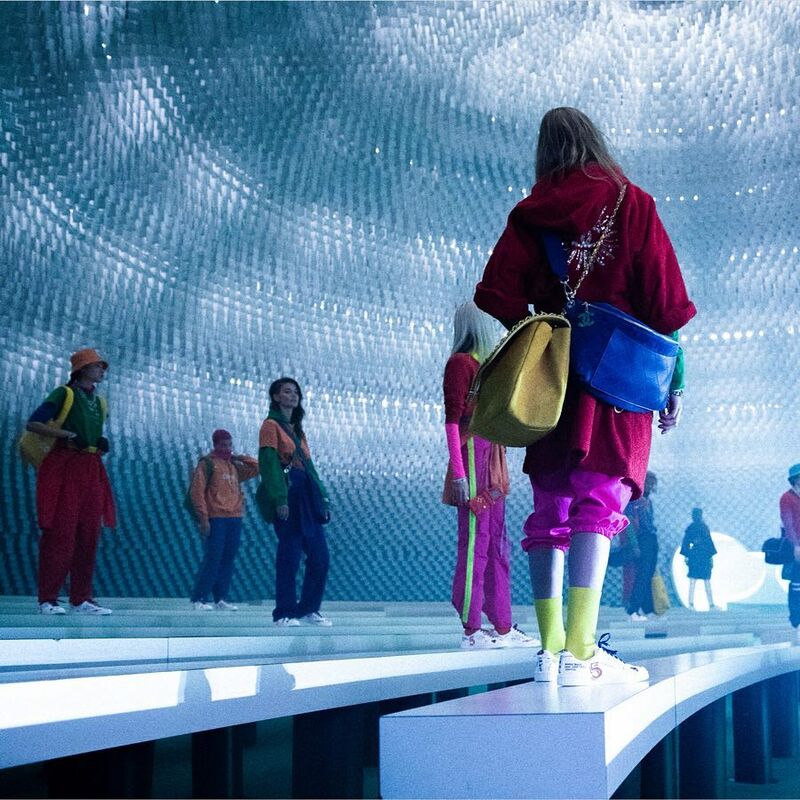 Pharrel introduces a new style of Chanel. 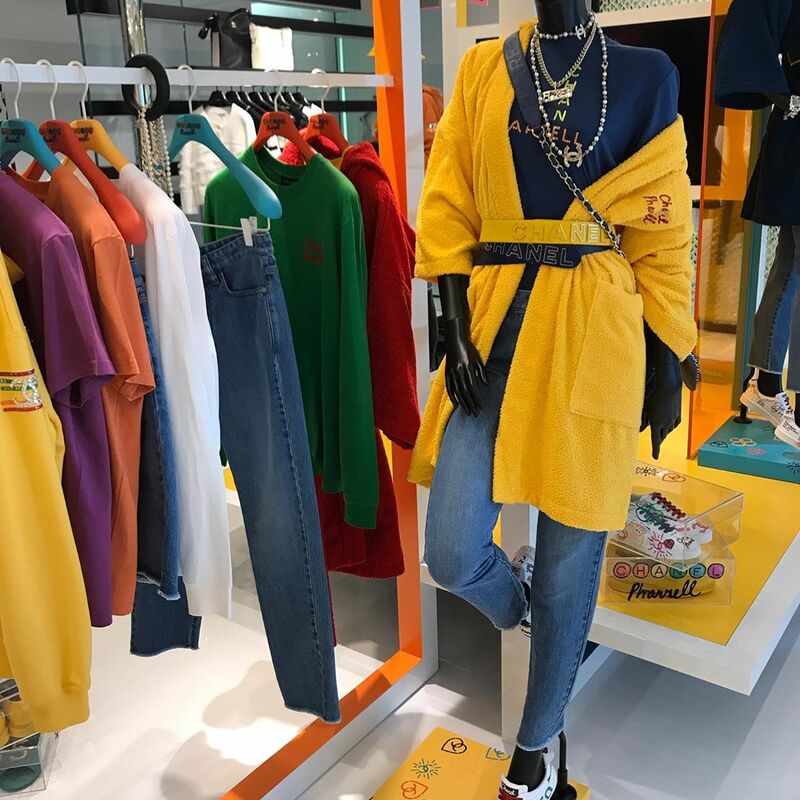 It mixes urban with chic including streetwear like jeans, simple shirt and hoodies. 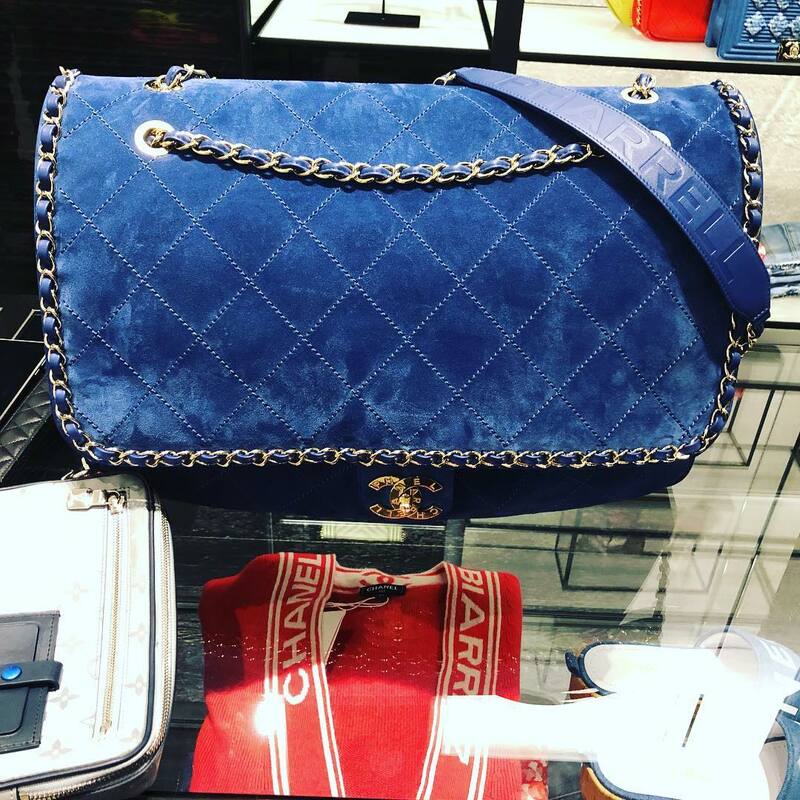 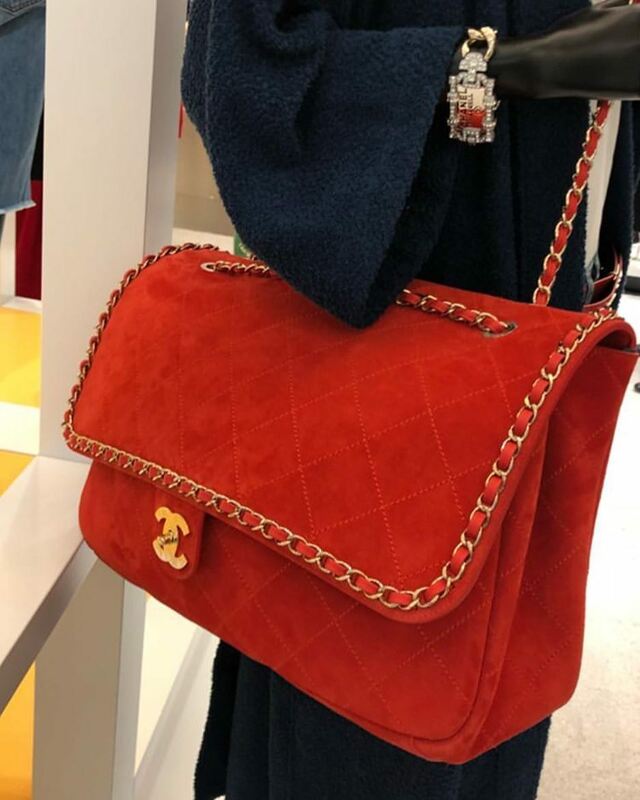 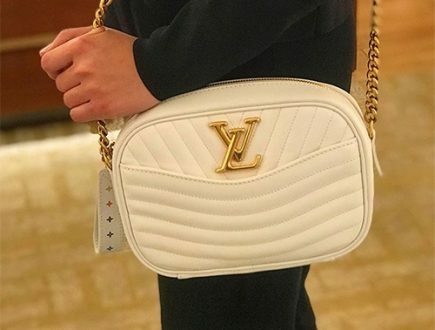 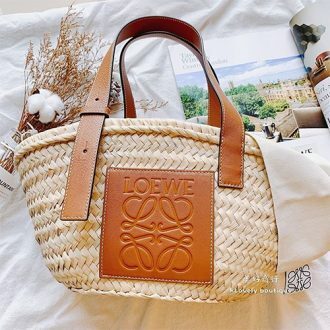 You can also find the popular XXL Flap Bag in suede with woven chain around the flap. 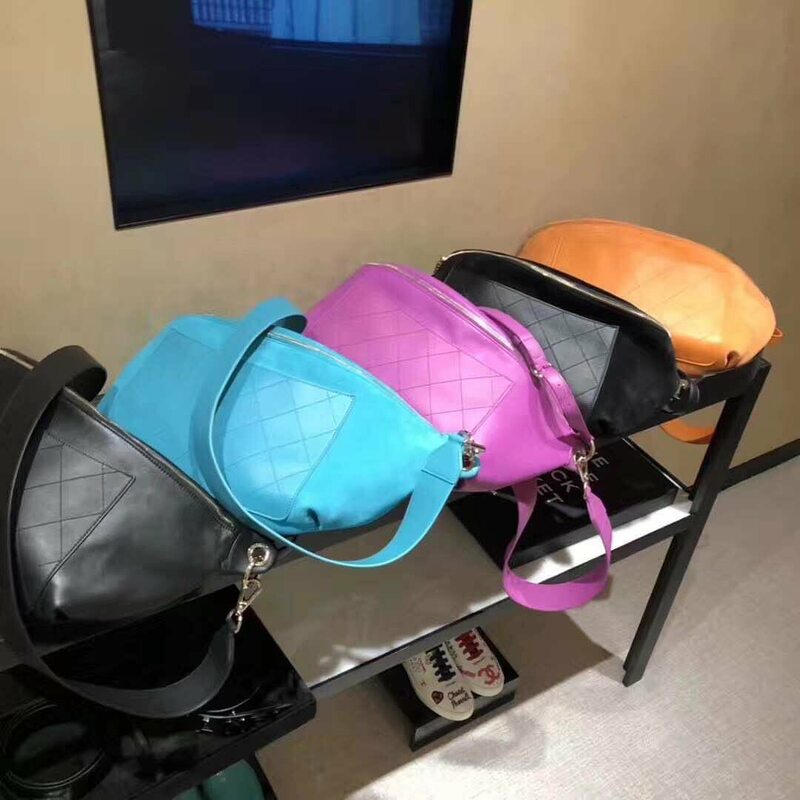 There are also new belt bags and messenger bags available. 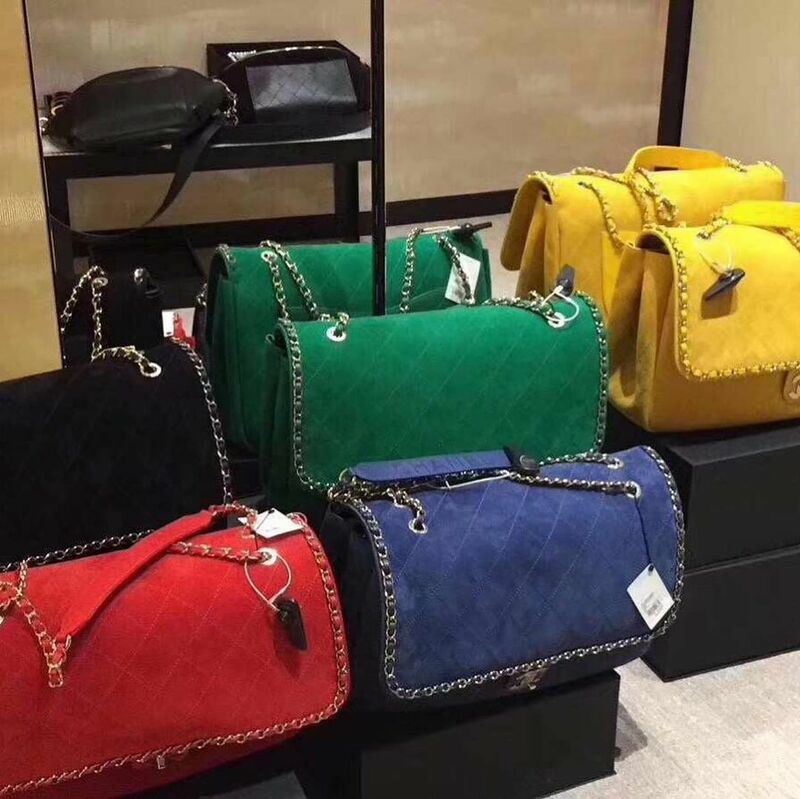 More prices will be available soon. 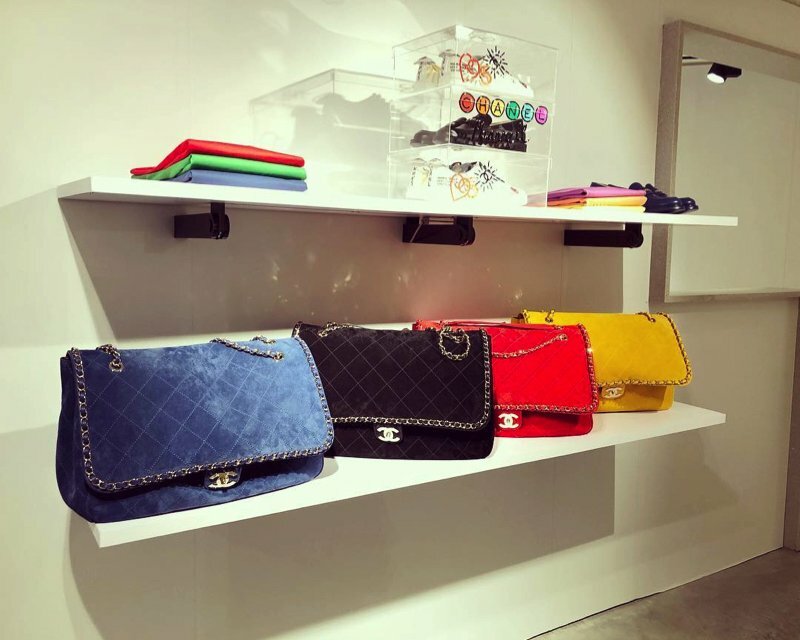 At the end of this page, you can find a list of boutiques to know where to shop.